After a long pause from social media, we are excited to announce that we have a new series (Regina Shen) getting ready to release this spring. 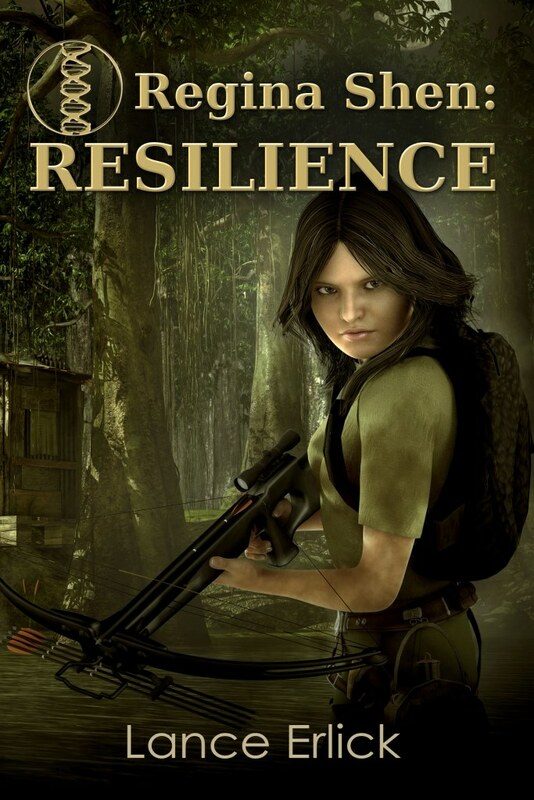 Regina Shen: Resilience: Outcast girl whose DNA could prevent extinction fights to survive hurricane and avoid capture. 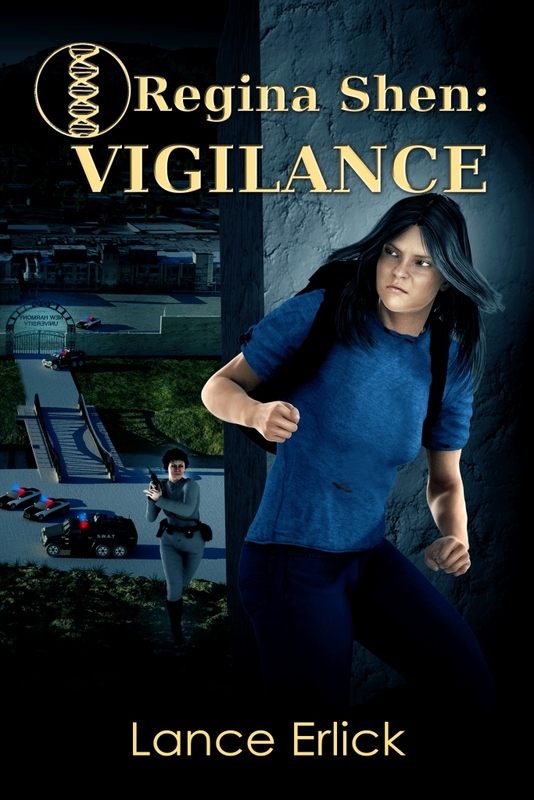 Regina Shen: Vigilance: Outcast girl sneaks into Federation to rescue sister while being hunted for her unique DNA. In addition, we are happy to announce a blog tour in conjunction with LolasBlogTours.net. Stay tuned as we approach the anticipated release date of May 15, 2015, the blog tour May 18-31, and other new release events. This entry was posted in Regina Shen Series, Science Fiction and tagged dystopian, future, sci fi, thriller, young adult by flwq1578. Bookmark the permalink.